Hello welcome to Just Right Carpet Cleaning of North Charleston.We are a Carpet Cleaning company in the Charleston Area. we Service North Charleston,Charleston,West Ashley,Summerville,and Goose Creek. 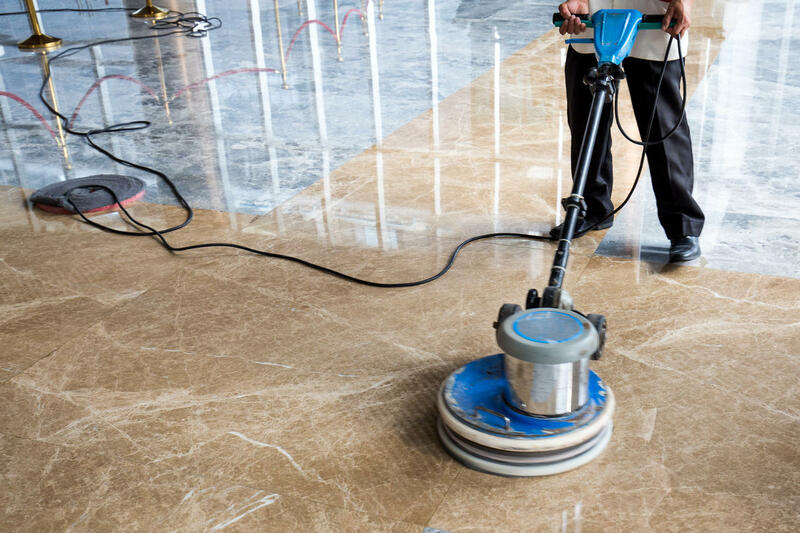 We have professional carpet cleaning equipment. We are one of the best carpet cleaners in Charleston. We have Carpet Cleaning specials 3 Rooms Carpet Cleaned for $79.99, Upholstery cleaning for $89.99. 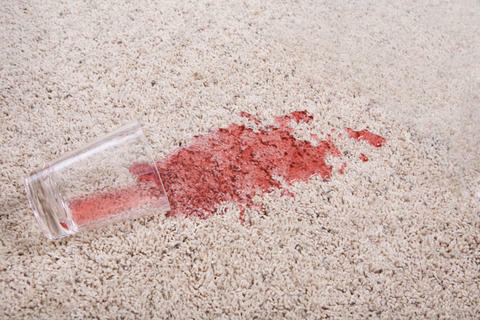 Call us today at 843 714 8629.If you are looking for a carpet cleaning company you have found one. Our professional carpet cleaning staff is here to answer any questions 24 7.
one of the best Carpet Cleaners in North Charleston,SC kathy Z. Great Carpet Cleaning service. Tim p.
Excellent work did great on my Carpets. John M.